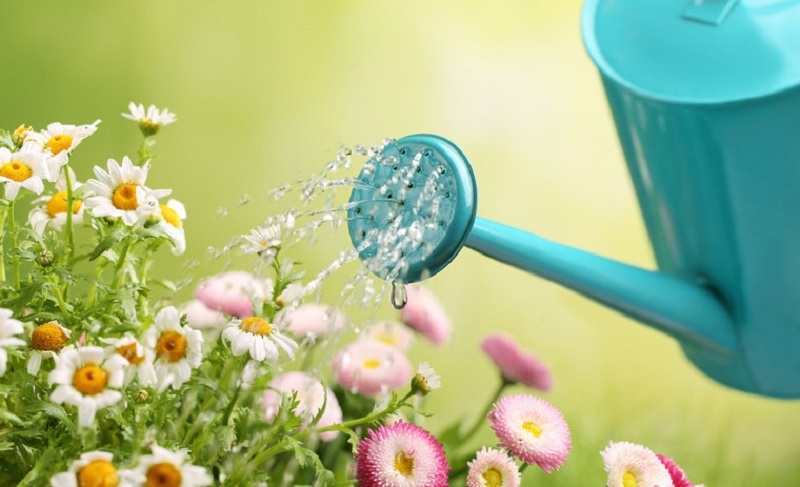 We must water the plants we have in our homes to compensate for the lack of rain and changing conditions. To do this we must also find adequate nutrients to meet your needs. And it is that the roots planted in pots look in vain nutrients in the soil spontaneously.